This section has been made to simplify your registration process with us. If you are a first time patient or have not seen us within a year, please print out our health history form, consent form, privacy and HIPAA form, and office payment policy form. Read them carefully and fill them out completely. At the time of your appointment, present these forms to the receptionist. This can save us time on the registration process and may allow more time with the doctor. 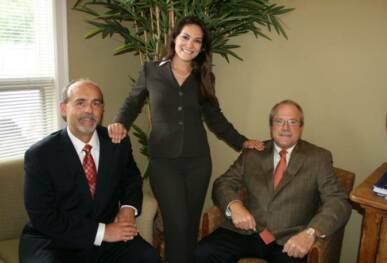 Copyright © 2009 Endodontic Associates PLLC. All Rights Reserved.